JP Writes: It has come to my attention recently that there have been several heated exchanges between two of my employees. Whilst they have never really got along, I am concerned that if I do not intervene soon that things could quickly escalate. Please can you advise? 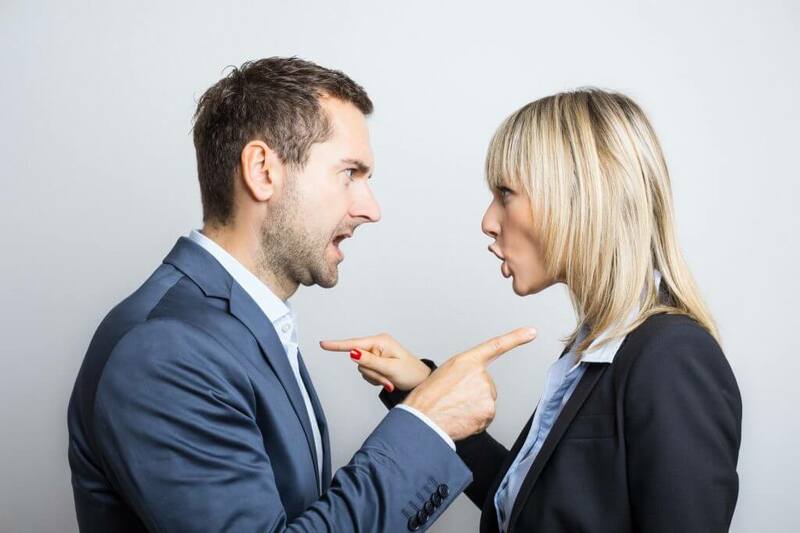 Employee disputes can arise for many different reasons, including personal relationships outside of work which are subsequently brought into the workplace. Nonetheless, as an employer you should not sit back and hope the issues will resolve on their own in time, as often they can get worse. If an employee resigns because they feel unable to work with their colleague, you may be at risk of an unfair constructive dismissal claim if you have not taken any action to resolve the dispute. When you become aware that there is a dispute you may want to consider mediation. Mediation is a process which will allow you to help the employees resolve their issues without taking a side and remaining impartial. You could suggest this to both employees but remember that it is a completely voluntary process and both of them have to be willing to participate. If one of them does not want to take part or agrees but later changes their opinion, the mediation meeting cannot go ahead. If you become aware that the situation has escalated and there are allegations of misconduct, you can engage your disciplinary procedure. First, investigate the allegations and gather evidence. You should meet with both employees with the aim to investigate and clarify the facts around the events. If you decide that there is a disciplinary case to answer, you can then invite the employees to separate disciplinary hearings where they can put their defence across. You may receive a grievance from one or both of the employees making allegations against each other. If this happens, you should rely on your grievance procedure and investigate whether the allegations have any basis. If you deem it necessary you may separate the employees while this is undergoing. If you conclude that the allegations are true, as well as following the grievance procedure, you can take disciplinary action if you find that the employees are in breach of any of your policies or rules. If the issues are not resolved you can consider moving one of the employees so that they do not work in close proximity or deal with each other on a daily basis.